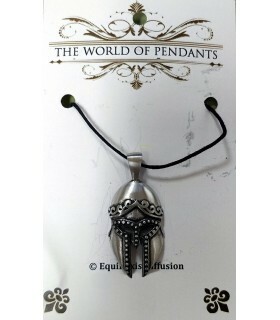 Greek Pendants There are 8 products. 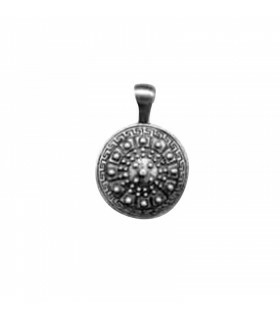 Pendant with Greek motifs, finished in aged pewter. Made of pewter. It includes black waxed cord 75 cms. 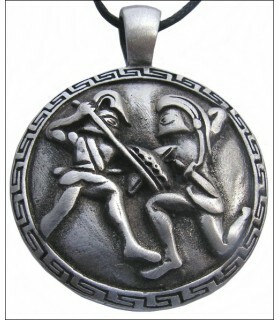 Hanging Spartans fight, finished in aged pewter. Made of pewter. It includes black waxed cord 75 cms. 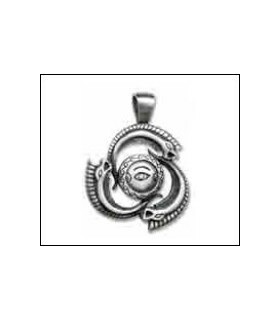 Pendant with ancient Greek symbols. Aged pewter finish. Made of pewter. It includes black waxed cord 75 cms. 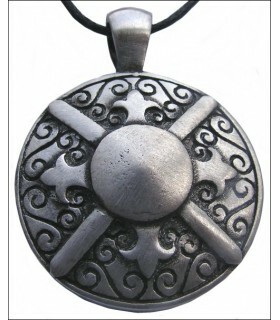 Greek shield pendant aged pewter finish. Made of pewter. It includes black waxed cord 75 cms. 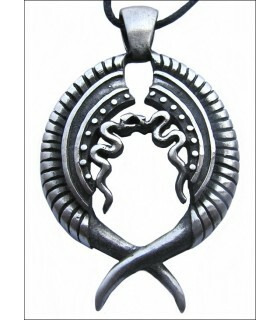 Pendant Greek casgro Trojan finished in aged pewter. Made of pewter. It includes black waxed cord 75 cms. 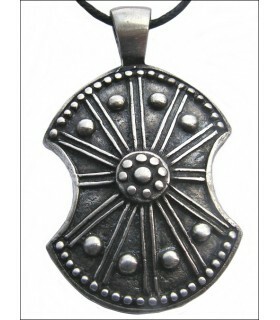 Spartan shield pendant aged pewter finish. Made of pewter. It includes black waxed cord 75 cms. Spartan film 300. 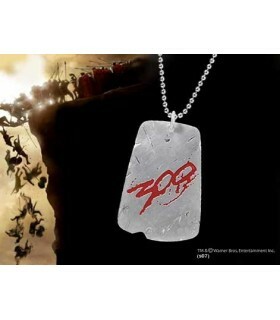 Dont miss out on personal guard of King Leonidas Official pendant and take the number 300 with this pendant. The chain is about 56 cm.